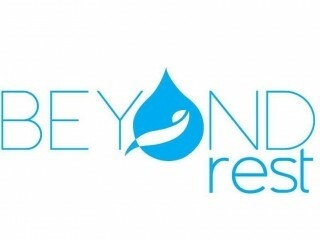 Beyond Rest was established in Australia by Nick Dunin. 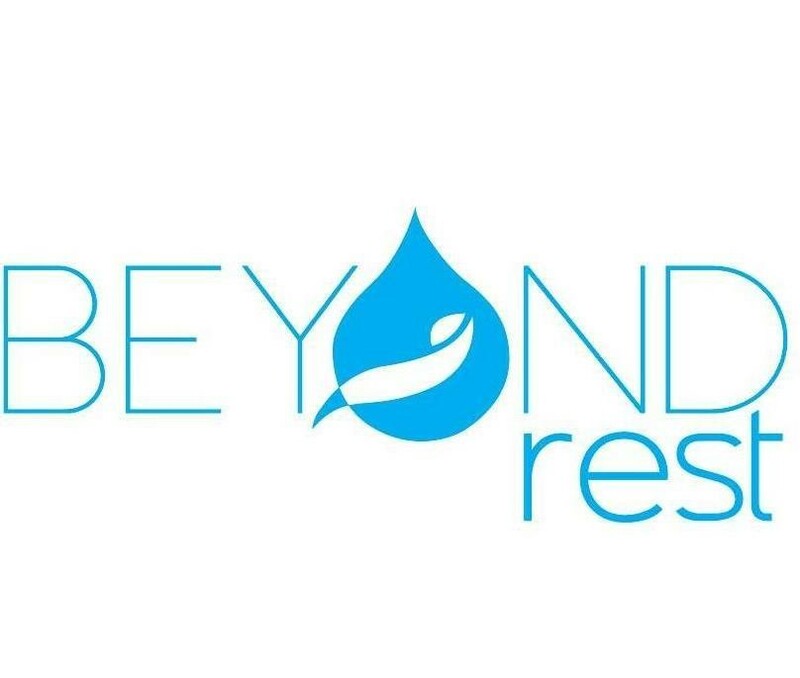 The first Beyond Rest Centre was established in East Perth in August 2013, after 2 years of planning. 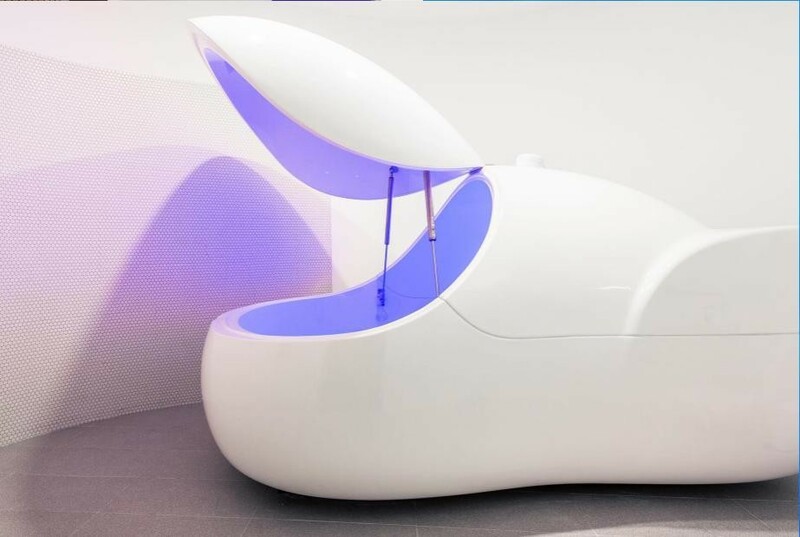 Nick came across 'Floating" in New York and then in Germany when he was travelling as part of his previous business projects, it was then clear of its popularity and the process began to bring Floating to Australia. With the current owners, unable to give their business the time it deserves as their current career businesses are growing rapidly, the decision to sell whilst the business is in its intimacy and growing was made. This ideal growing suburb was chosen with key attributes being a high-density population, being on the fringe of the Brisbane CBD and the gateway through to southern and eastern suburbs, along with ease of client parking. This beautifully designed and laid out 200 sqm business, has a 5-year lease which finishes Sept 2022, with 2 x 5-year option and an annual rental of $ 50,000 + gst. Including 2 client carparks. With a beautifully fitted-out business, the new owners can dedicate to a hands on operation and growing the sales and marketing avenues to this growing brand. This Franchise Business is one of 412 businesses for sale in Brisbane Central, Queensland, and one of 34 Franchise Businesses in this region that a business for sale currently has on offer. This Franchise Business is for sale in Brisbane Central for the asking price of $190,000 WIWO and is new to the market.